Dr. Constantin Gurdgiev is the Adjunct Professor of Finance with Trinity College, Dublin. He currently serves as the Chairman of Ireland Russia Business Association, and holds non-executive appointments on the Investment Committees of GoldCore Ltd (Ireland) and Heinz Global Asset Management, LLC (US). 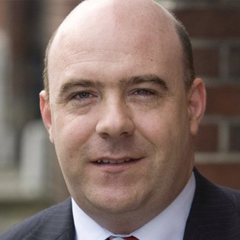 He also lectures in the Smurfit School of Management, University College Dublin and is research-active in macroeconomics and finance, as well as economic policy analysis. In the past, Dr Gurdgiev served as the Head of Research with St Columbanus AG (Switzerland), the Head of Macroeconomics with the Institute for Business Value, IBM, Director of Research with NCB Stockbrokers, Ltd, and Director and the Group Editor of Business & Finance Publications. 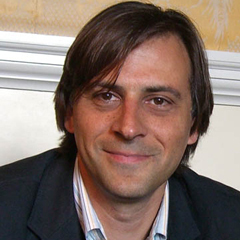 Born in Moscow, Russia, Dr Gurdgiev was educated in the University of California, Los Angeles, University of Chicago, Johns Hopkins University and Trinity College, Dublin. Dr Gurdgiev serves as a Patron of the Phoenix Project and a Director of Irish Mortgage Holders Organisation Ltd.
Government Affairs professional with national and international experience in a wide range of sectors. An entrepreneur with 20 years’ experience in running campaigns at EU and national level, with particular expertise in campaigns for highly regulated sectors. Director of a range of businesses, charities and NGOs. Established and currently Managing Partner of the Irish operation of Instinctif Partners. Lucy is a Trinity College Dublin graduate with a Masters in International Relations from the Universite Libre de Bruxelles. 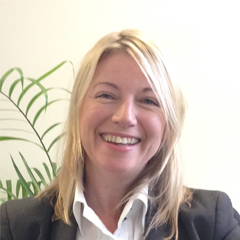 Tracy is a Solicitor, qualified since 2001. 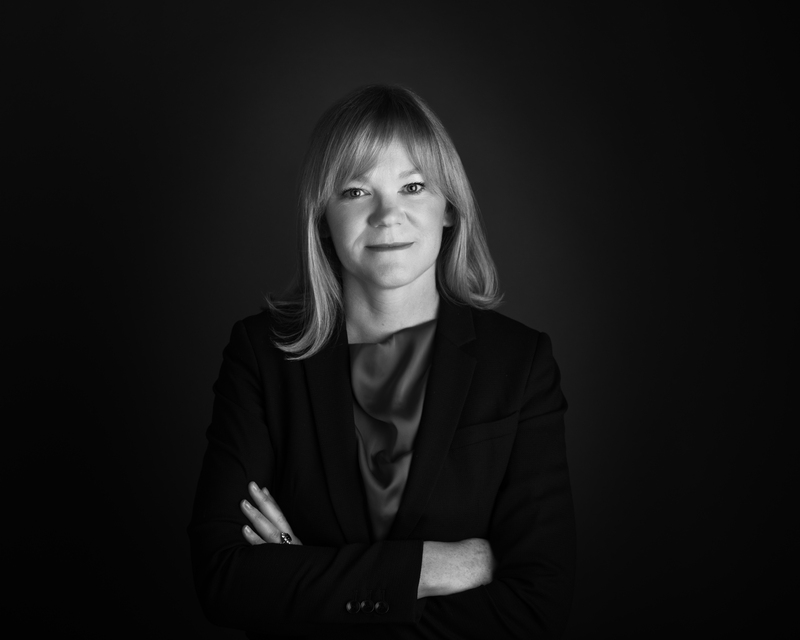 Her background is in general practice, but she spent many years specialising in commercial property, acting for both purchasers and vendors; landlords and tenants. After volunteering with Debt Advocacy group New Beginning in 2010 she established Mullan & Associates Law Firm which was dedicated to assisting people who found themselves before the Courts because of mortgage debt. Initially, the Firm dealt almost exclusively with individuals whose homes were being repossessed by the banks. In 2012 she helped to establish the IMHO with David Hall and other concerned citizens. Tracy has first-hand experience of helping people who are having difficulties with their mortgage and with dealing directly with the banks to find a solution. Mullan & Associates provides a full legal service. It has a department dedicated specifically to dealing with people who are in difficulty with their mortgage. The Firm also provides a full suite of legal services, including litigation (both commercial and general), conveyancing, landlord & tenant, wills & probate. Tracy is a Director of IMHO.